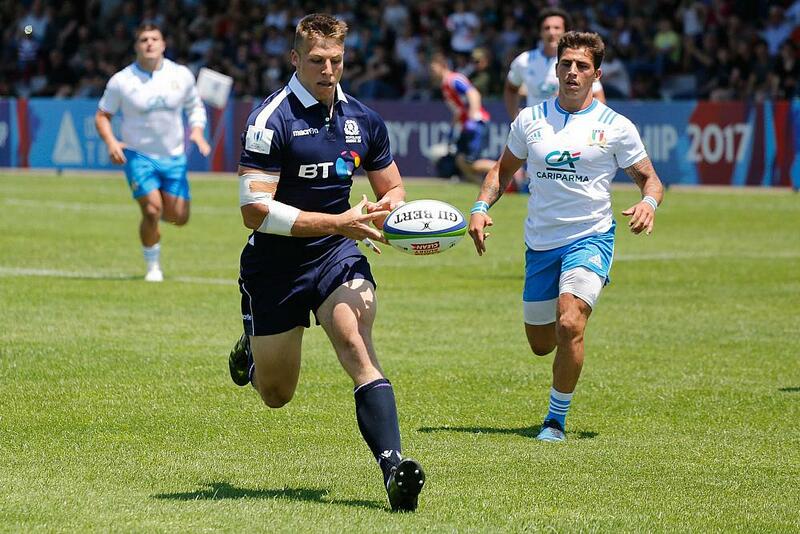 Scotland managed to held their nerve as they sealed a thrilling 17-16 win over Italy in their U20 Championship encounter at AIA Arena on Thursday. 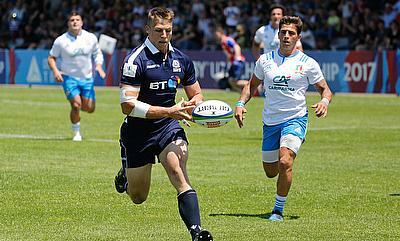 Wing Robbie Nairn got Scotland off the mark with a sixth minute try but four minutes later Italy responded back with a touchdown from Marco Zanon and a conversion from Antonio Rizzi allowed them to claim a two point lead. Scotland looked relentless as Luke Crosbie danced past the post to help his team reclaim a seven point lead which got reduced to four points at half time following a penalty from Rizzi in the 36th minute. Rizzi further provided Italy the momentum with two more penalties at the start of the second half as they claimed a four point lead but number eight Tom Dodd scored the decisive try in the 65th minute to seal a 17-16 win for Scotland. Scotland finished the group stage with a second position in Pool B and will now take on Wales in fifth place semi final at Avchala Stadium on Tuesday.